Welcome. 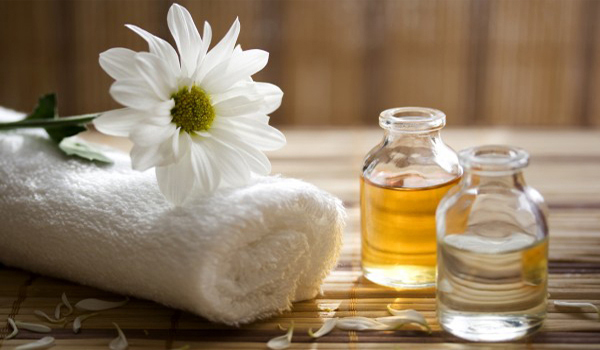 Rebalance your body, mind and spirit with therapeutic and healing massage. Fully-qualified massage therapist in the heart of Sitges, Barcelona. Casa Relajese offers professional massage therapy, including hot stone, Swedish and Thai massage, in the heart of Sitges, Barcelona.